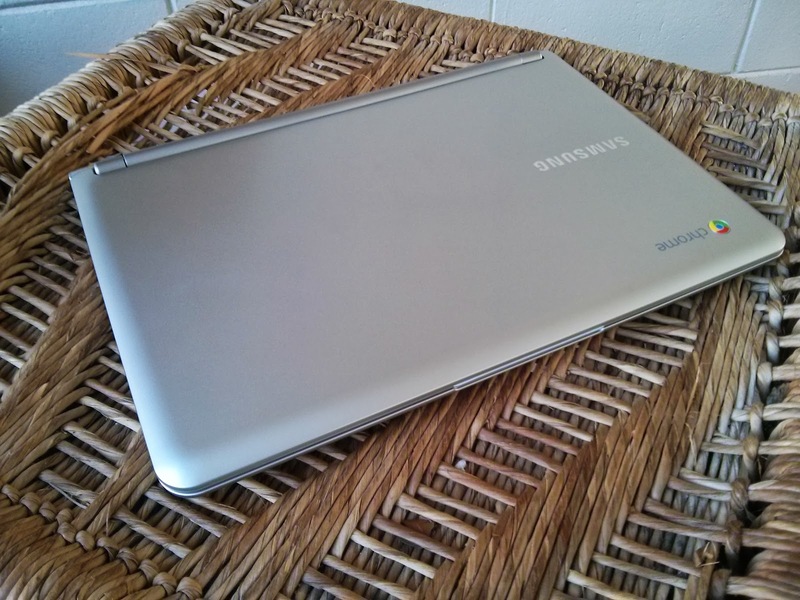 Earlier this week, I finally sold my beloved Cr-48 and replaced it with the Samsung Chromebook. It's hard to believe that I got the Cr-48 nearly 3 years ago. It was Google's very first Chromebook, and the fact that it is still being updated to this day with official Chrome OS updates is pretty awesome. It's been a fully functional machine ever since, but it was time for an upgrade. Chrome OS itself has come a ridiculously long way from where it was 3 years ago. It almost doesn't even feel like the same OS, but I'll get to that. For now, a quick look at the hardware differences. The hardware differences between the Cr-48 and Samsung's Chromebook are pretty drastic. It's thinner, lighter, faster, etc. The screen is slightly smaller, and it weighs considerably less. It's a much more portable machine and I'm really happy with it. The keyboard is slightly more cramped, but it's still totally comfortable to type on, even for long posts like this one. The battery in the Cr-48 was removable, but sealed in the Samsung. I never once removed the battery on the Cr-48 and even 3 years later it was still holding a really solid charge that lasted for hours, so I don't foresee this being an issue. Samsung claims a 6 hour battery life on their Chromebook. Speed is the biggest difference, honestly. The Cr-48 was pretty underpowered even when it was first released. So after 3 years the specs are feeling pretty dated. The crazy thing is that it still runs really well, even for being that old. It's a testament to Chrome OS that even a 3-year old machine can still perform well. The newest, graphically heavy websites would lag and run slowly on the Cr-48, but nearly everything else was totally usable and I used it almost daily. But the Samsung Chromebook is crazy fast. Noticeably faster in every way compared to the Cr-48. It starts up faster, loads webpages faster, and multitasks better. I can have multiple tabs open, one of them streaming music and the machine doesn't slow down. It's pretty great. Size is another big differentiator. 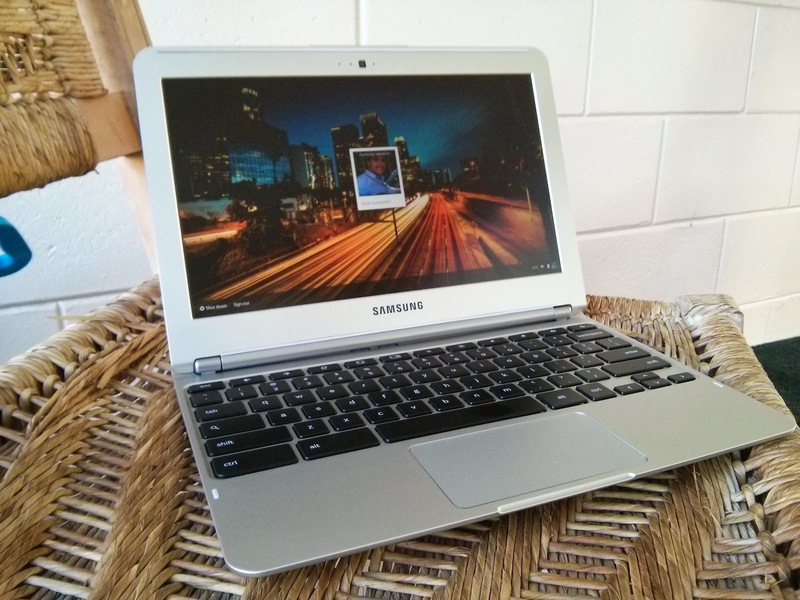 I already thought the Cr-48 was a small, portable machine...the Samsung Chromebook makes it look big. Samsung's model is so light that you need two hands to open the screen, since the base doesn't weight it down. And when it's sitting on your lap, you barely feel the weight. I've always liked how Chromebooks don't get too how while you're using them. The Cr-48 and the Samsung both stay very cool under normal use and only get slightly warm when doing more intense tasks like Youtube or Flash games. The Cr-48 is still receiving regular Chrome OS updates, and it always had the latest version automatically. So when I logged into the Samsung Chromebook, all of my settings, bookmarks, extensions, etc were all synced automatically and the machine looked just like the Cr-48 I'd just logged out of. That's one of the best things about Chrome and Chrome OS. It's interesting, though, to look back on my first impressions of the Cr-48. At the time of its release, Chrome OS was very different than it is today. When it was first released, Chrome OS didn't have apps the way it does today, didn't have a homescreen/wallpaper, had only a basic file explorer, no Google Drive support, and no multi-window support. It's come a long way. Today, Chrome OS has matured with apps (albeit mostly web ones), and even does advanced stuff like auto-baking up SD card photos to Google+. And with all settings and even open tabs synced between other devices, it is fast becoming the constant client of science fiction. 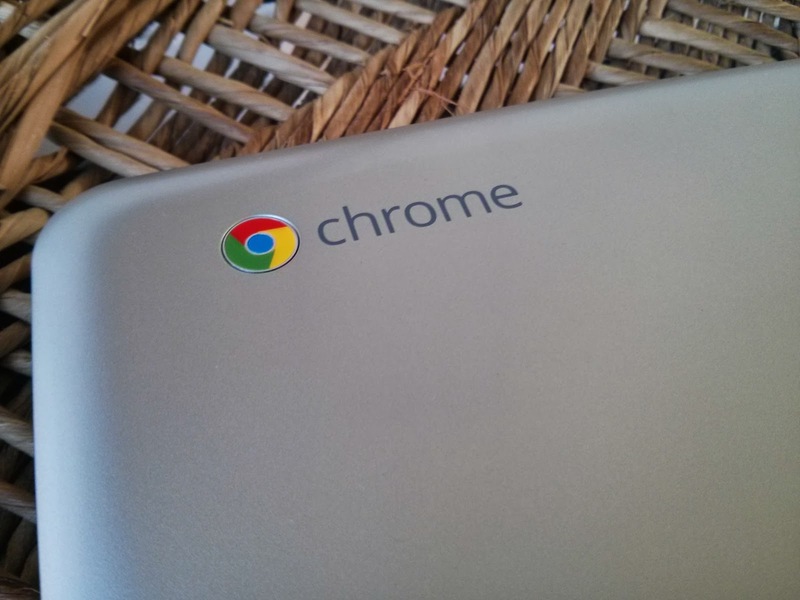 When the Cr-48 first launched, Chrome OS wasn't a viable option for most people. Only the most dedicated cloud-committed users (like me) would have been able to use it. 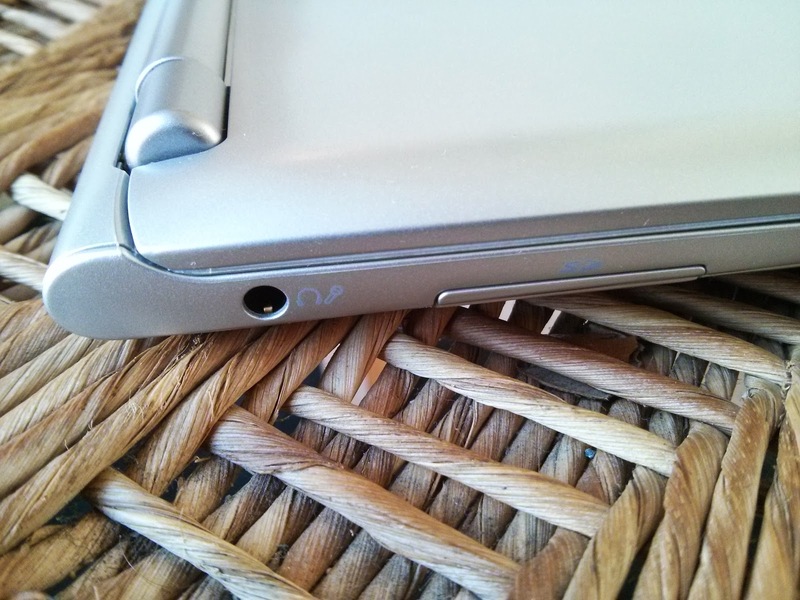 Indeed, in my post about the Cr-48, I said, "the average Walmart shopper is very unlikely to chose a ChromeOS netbook over a Windows 7 netbook..."
Today, I don't think that's true anymore. Chrome OS has matured to the level where I'd feel comfortable recommending it to my friends/family. 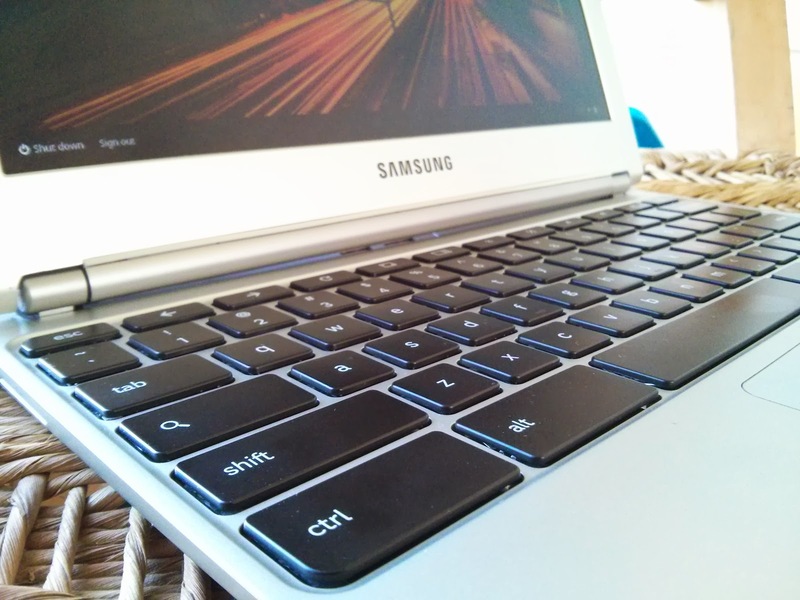 If you're looking for a cheap laptop, I definitely suggest checking out this Samsung Chromebook. Or the Chromebook Pixel, of course. If you can afford it.